The Micro 4/3 system is perfectly suitable for macro photography, mainly because of the size of its sensor and the depth of field limitations connected to it. 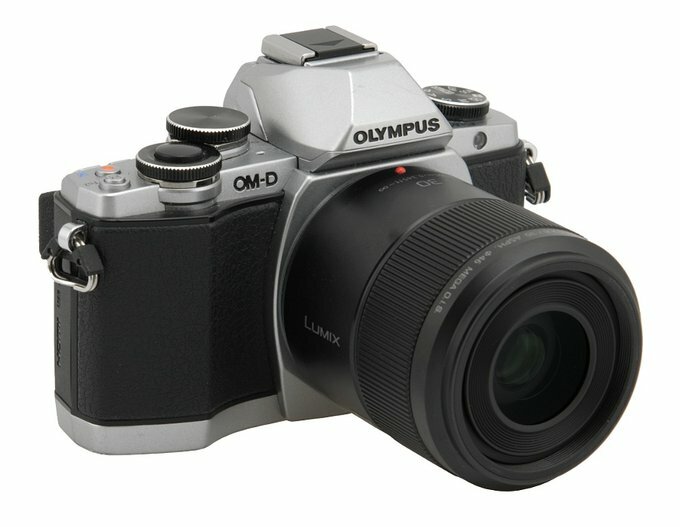 It might seem that both Olympus and Panasonic would be very keen to swamp us with lenses designed for that kind of photography, right? Wrong – instruments of that type are few and far between among the line-ups of both producers. 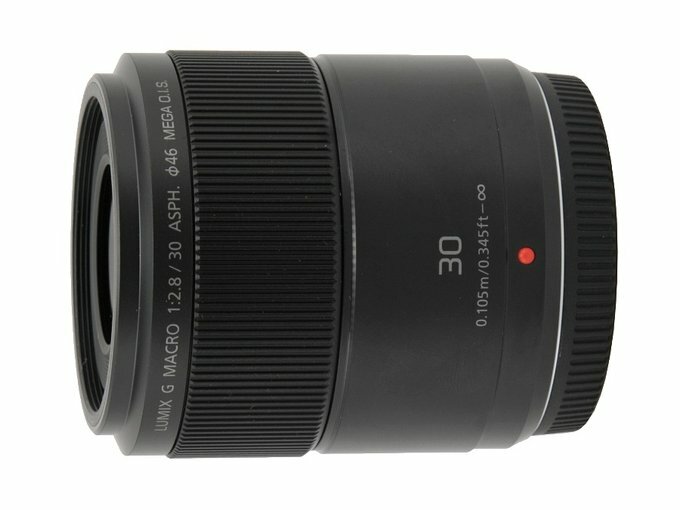 The Panasonic Leica DG Macro-Elmarit 45 mm f/2.8 ASPH. M.O.I.S. was the first macro lens in that system, launched in September 2009 and sold in shops with a quite steep price tag of 4000 PLN (fortunately today it can be bought for about 2500 PLN). 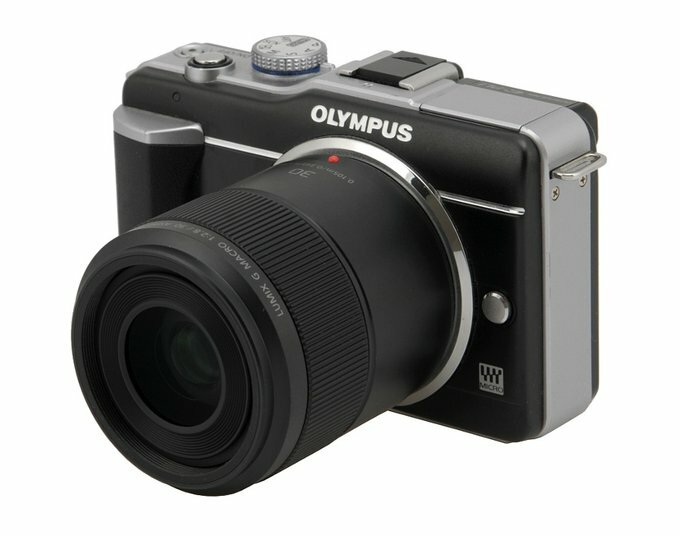 In February 2012 the Olympus M.Zuiko Digital 60 mm f/2.8 ED Macro appeared on the market; it was not only an optically outstanding device but also it came with a price over two times lower than the staggering launch price of the Panaleica. Up to 2015 these were the only macro lenses featuring also autofocus in the Micro 4/3 system. 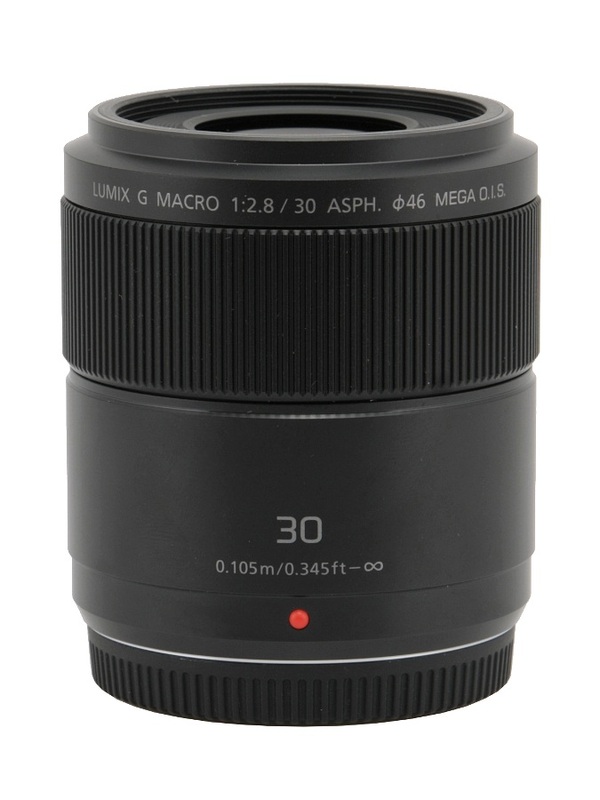 In February this year that group was enlarged by a new model, the Panasonic G Macro 30 mm f/2.8 ASPH. MEGA O.I.S., which several months later hit the shelves with a very enticing price tag of about 1200-1300 PLN. All it needed was a good practice test which would allow you to assess its performance. We would like to thank the Polish Panasonic division for lending us one specimen for testing purposes.